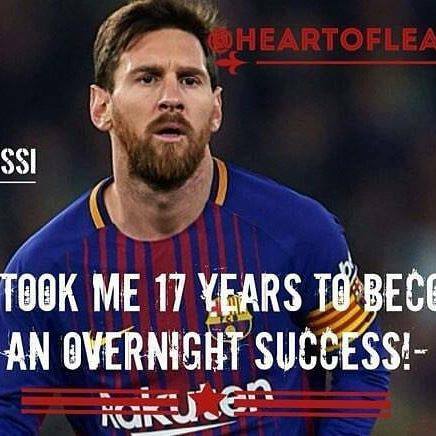 Messi’s slogan reminded me about the importance of being patient in one’s practice of devotional service. 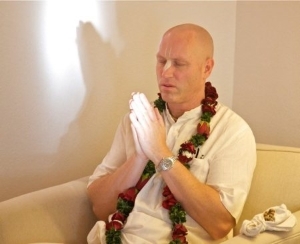 The process of bhakti is so powerful that a steady effort over time will bring unimaginable rewards. Practicing patience means that one may have to tolerate even one’s own shortcomings, going on with the process with confidence that Krishna is so powerful that he can and will elevate even the slowest or most unqualified practitioners.